"Hi! My name is Chris Martinez and I want to thank you for visiting my school's website. I started Midtown MMA Houston in April of 2010 inside of a fitness center. I started my academy as a 3 stripe blue belt under Professor Travis Tooke and with his approval. I started my academy with no knowledge of how to run a martial arts school but quickly caught on with the help of my coach and friend Travis Tooke. Today as a Brazilian Jiu-Jitsu Black Belt, my academy has grown to a strong family oriented team with amazing coaches and assistant coaches. We are eager to help you, the new student, start your journey in martial arts and achieve your goals and support you to your road to black belt." Professor Chris has been a student of Brazilian Jiujitsu since 2004, Judo since 2005 and Muay Thai since 2006. He has professionally trained students since 2009 and has cornered his fighters in Muay Thai, Mixed Martial Arts, Brazilian Jiujitsu and Judo. Professor Chris has trained with professional fighters in the UFC, Strikeforce, Bellator, Legacy, Fury Fighting Championship and many other promotions. 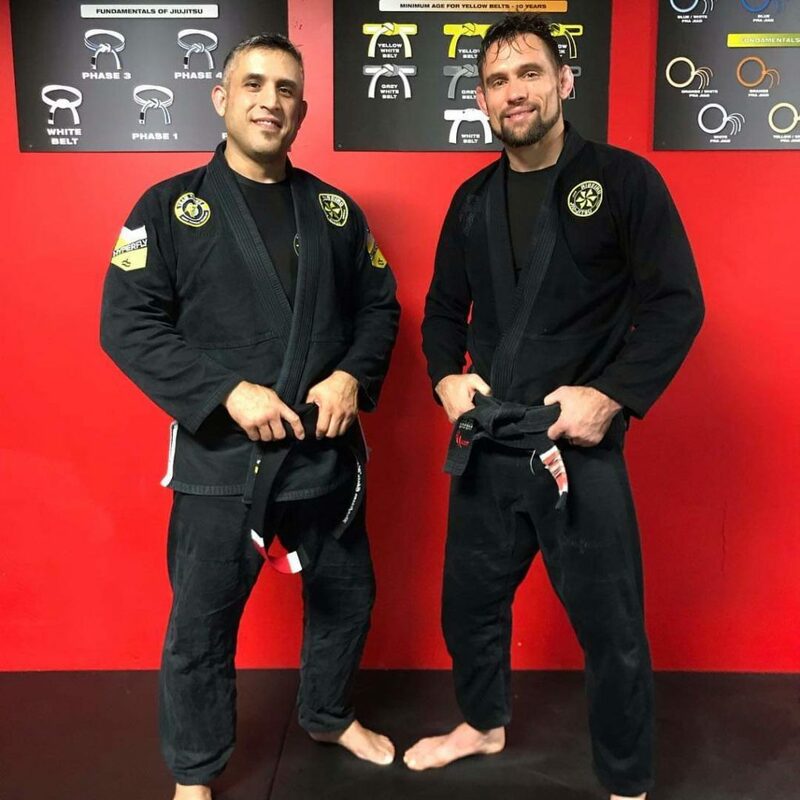 Staying current with technical aspects of Muay Thai, Judo and Brazilian Jiujitsu; Professor Chris continues to invest in his training with some of the best coaches and fighters while staying an active competitor in Brazilian Jiujitsu.